Magic Carpets supports BHS Girls Soccer. Call them up for great pricing for all your flooring needs! 6:30 - we will then move to the soccer specific meeting in band/choir room. Merchandise will then be available for purchase immediately following the meeting. 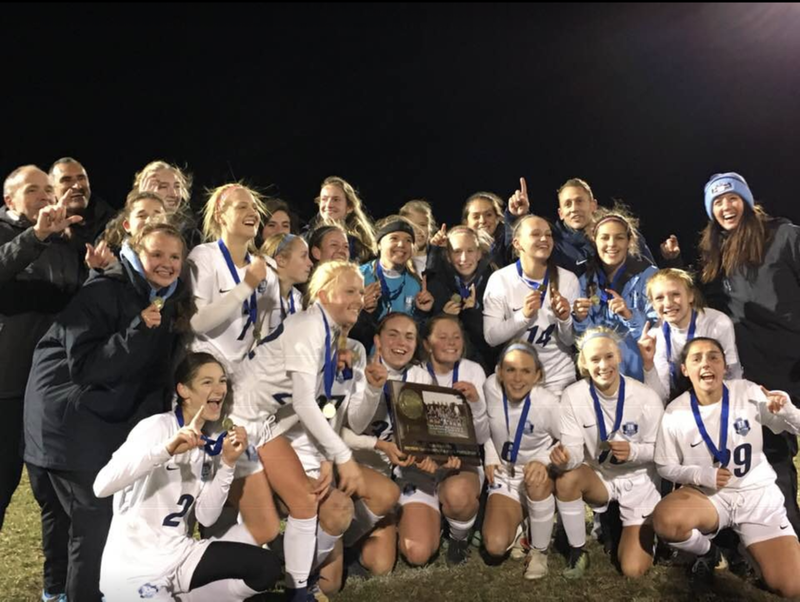 This will insure that you have all the updated information needed on the upcoming 2018 season, including parent meetings, preseason, fundraising, etc. This is especially important to incoming freshman. Want to donate? Click the link above! Your willingness to help is greatly appreciated! 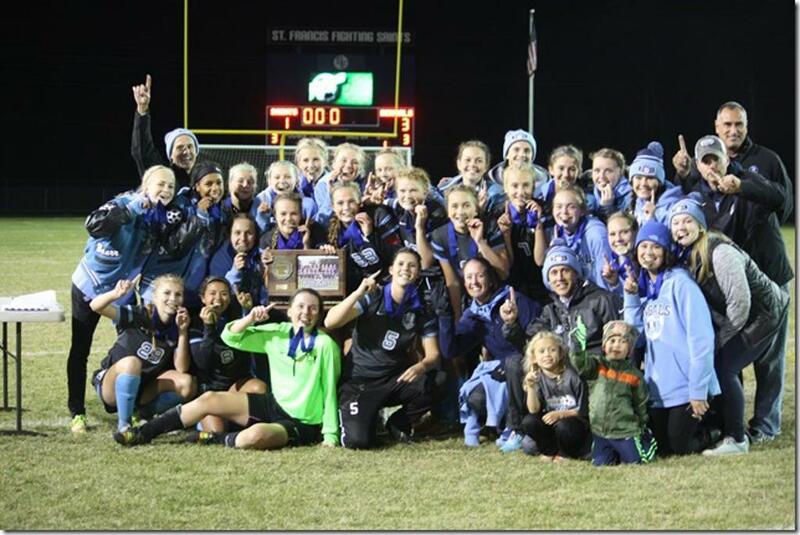 2015 State Tournament Team SECTION 7 CHAMPS! 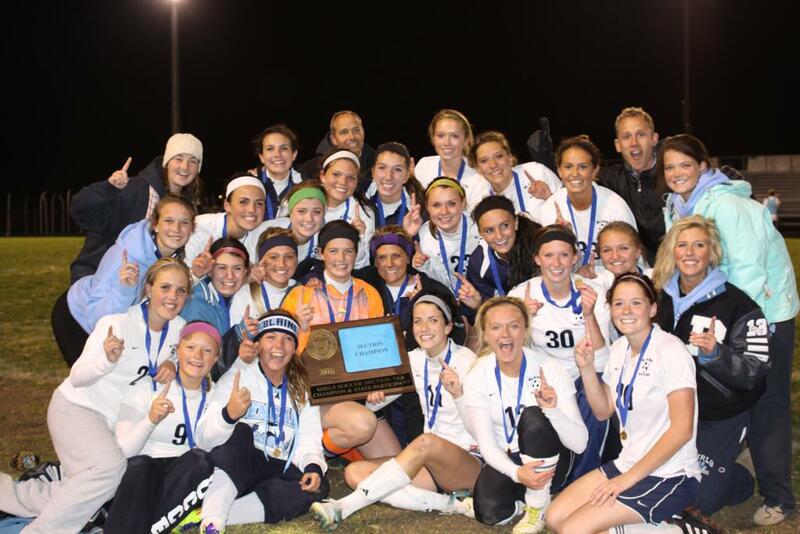 CONGRATULATIONS TO THE 2012 STATE TOURNAMENT TEAM! 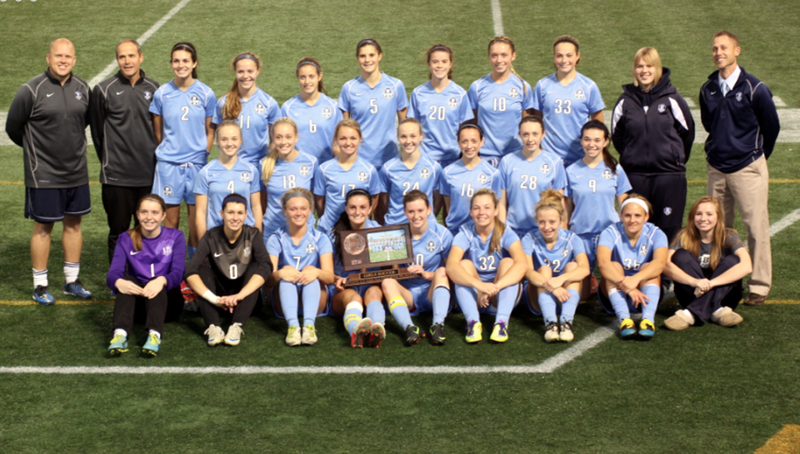 ©2019 Blaine High School Girls Soccer / SportsEngine. All Rights Reserved.